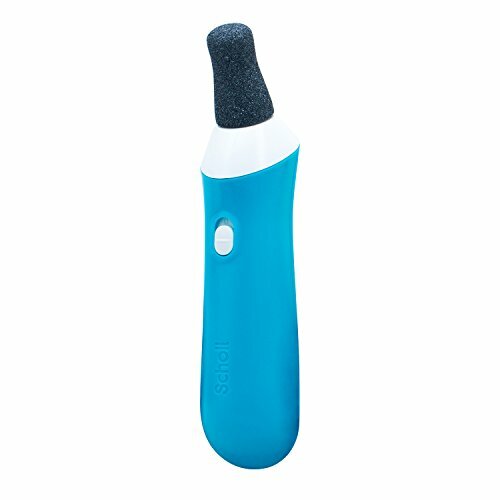 Ergonomically shaped soft touch handle. 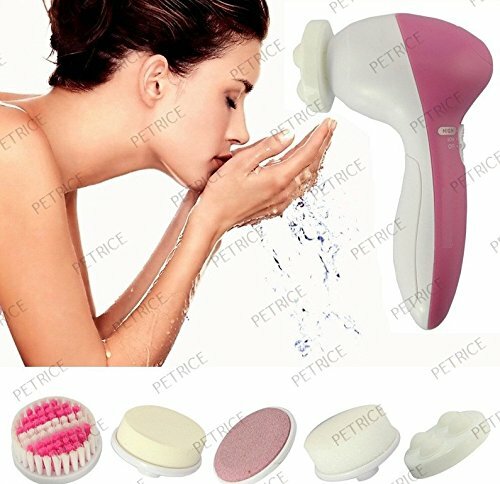 Specially designed micralumina replaceable head. Detachable roller head can be washed and replaced. 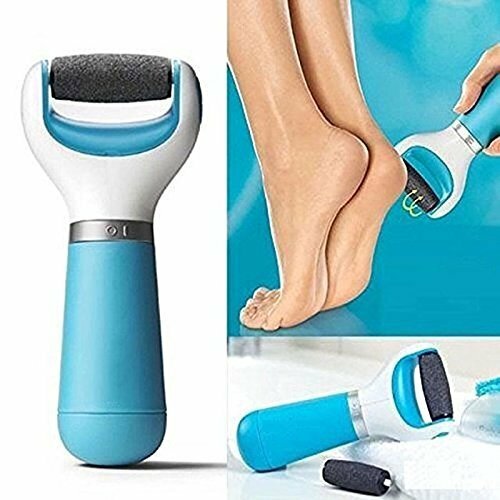 ✔ FILONE 4 in 1 ~ Innovative foot tool has 4 different surfaces to make it easy to care for your feet. 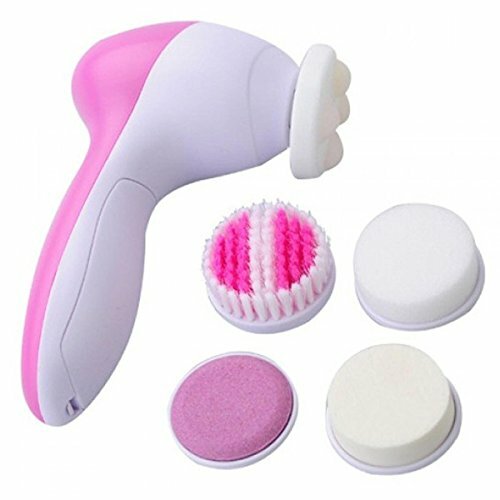 It contains a 1.BRUSH, 2. EMERY FILER, 3. 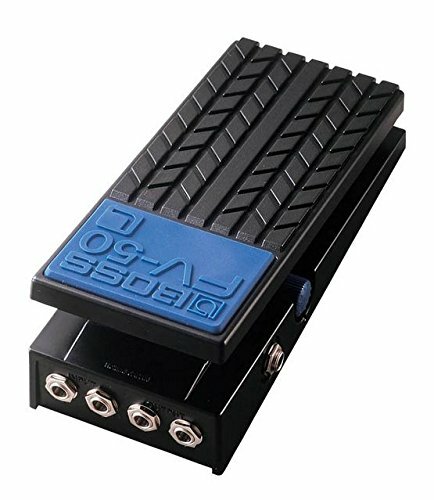 METAL DESCALER, 4. PUMICE STONE. ✔ 4 APPLICATION: 1. 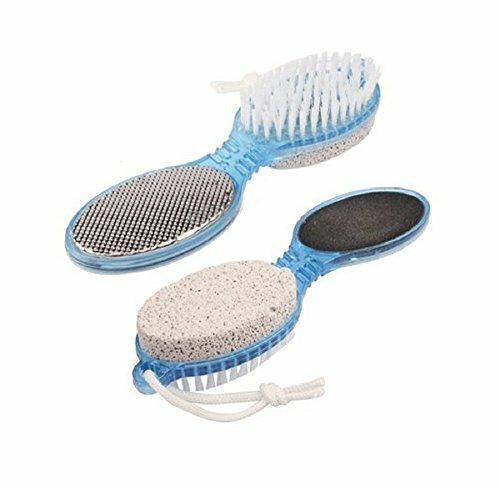 Brush exfoliates skin and cleans in and around nails ~2.File polishes and rejuvenates skin ~3. 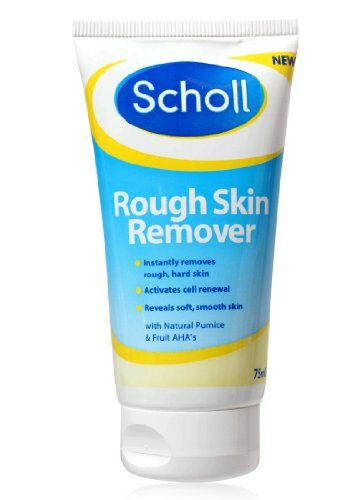 De-scaler removes dead skin ~ 4. 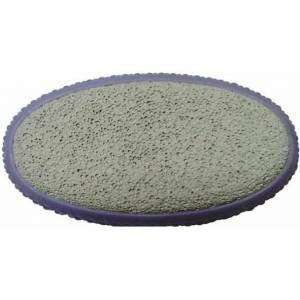 Pumice smoothes and rubs away callused areas. 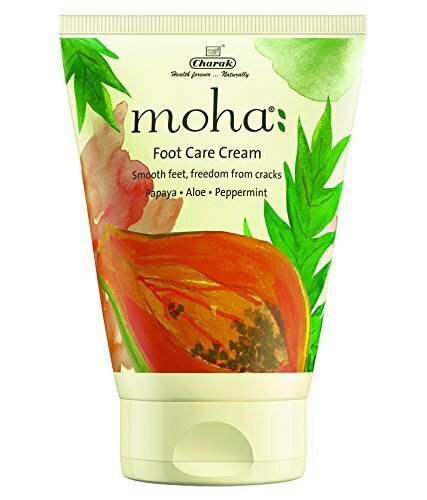 It literally has everything you need to take care of your feet and caring for healthy feet. Powdered Pumice and fruit AHA's (Alpha-Hydroxy Acids) strip away rough skin and activates cell renewal. 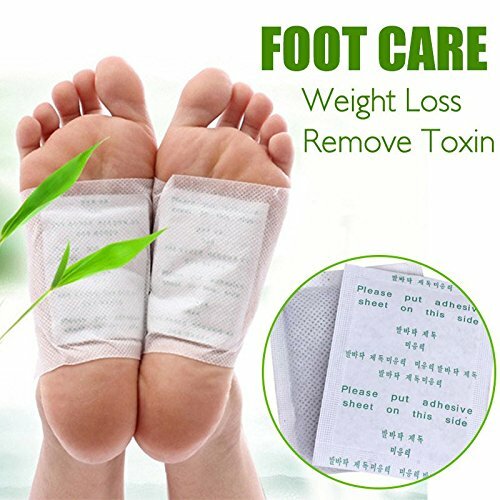 SBE Weight Loss Relieve Fatigue Remove Toxin Foot Skin Smooth Feet Mask Health Foot Care (2 Pairs). Apply Kinoki detox patch one hour before bed-time. 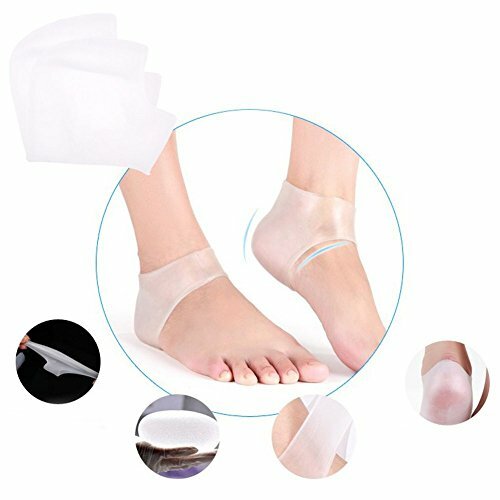 Wash and dry your feet or body part before applying kinoki Detox Patch.Take one adhesive sheet and slowly peel off paper. 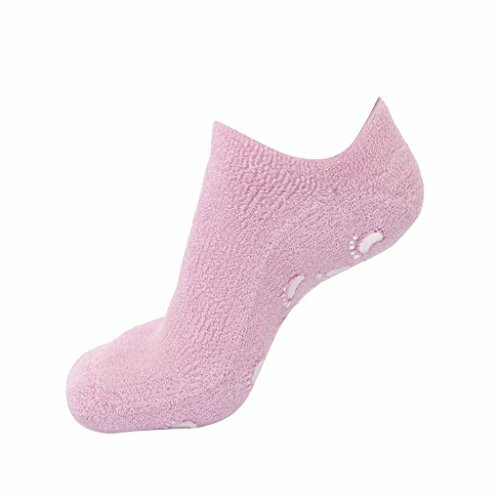 Wear for 8-10 hours then remove pad.Wipe surface with wet towel until it?s no longer sticky. Used patches will appear dark greenish or grayish as they absorb toxins and waste matter from your body.Continue to use each night until the discoloration of the pad subsides.When used kinoki patches show signs of lightening, apply once or twice a week for maintenance. provides perfect solutions for all foot problems for men and women. 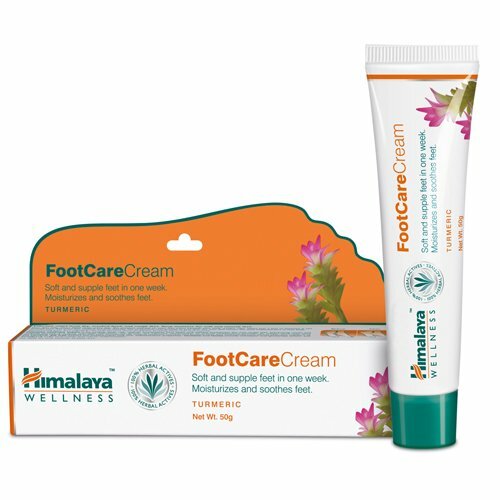 Specially formulated for expert foot care, suitable for diabetics and sensitive skin types. 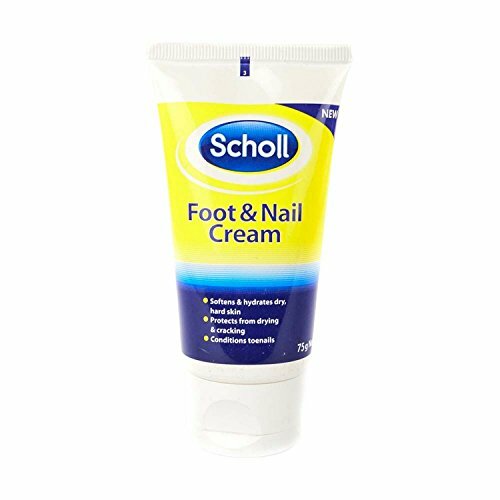 Unscented - Fragrance free, non greasy formula and easily absorbed intense moisturizer suitable for cracked heels. SPARSH 4.0 Superb Front-Foot Pressure-Relieving Gel Pads One Pair for Shoe Friction Injuries For Foot-Shoe Size Indian 38-46, 5-14. 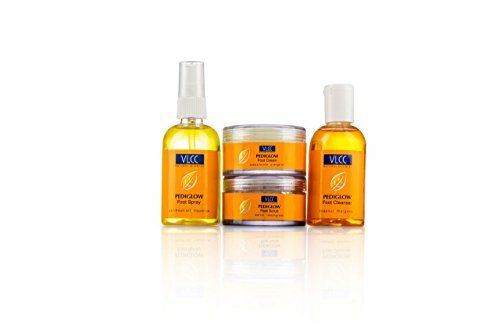 TO VIEW A VIDEO OF HOW TO USE THE PRODUCT PLEASE VIEW THE LAST IMAGE OF THE PRODUCT ON A DESKTOP OR LAPTOP. For Shoe-Foot Size 38-46, 5-14. NE FOR RIGHT FOOT. For Foot-Shoe EU/Indian 38-46. One size fits most. Stretchable, Breathable. Good for Dancers, Runners, Jogging, Long Walking & standing for long hours.Unisex For Gents & Ladies. Comes in one pair, ONE FOR LEFT FOOT & ONE FOR RIGHT FOOT. 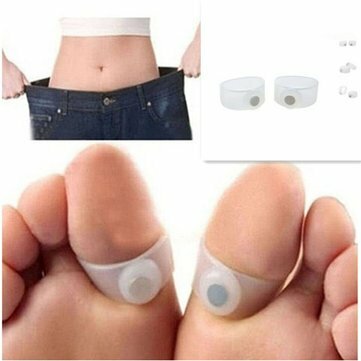 If you are confused how to wear it, then please refer to the images that we have put on Amazon.in for this product.This product is constructed from a 2mm thin layer of gel on bottom side of fabric. 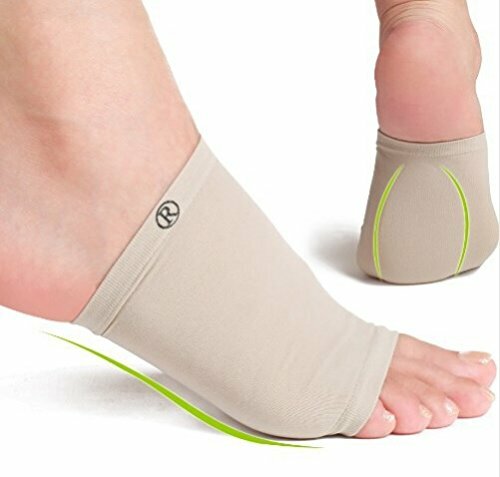 Therefore when you wear it, the gel should be felt on the base of your foot.Re-distributes and eases impact pressure from walking or running. 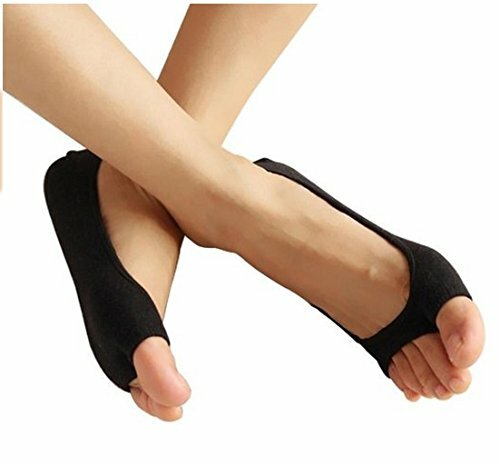 Toe-Separating design prevents toes from squeezing each other. Orthotic design. Toe loop stops product from sliding. Worn comfortably in everyday footwear.Washing Instruction: Dip in tap water with mild soap for ten minutes. Then put to dry and then use. 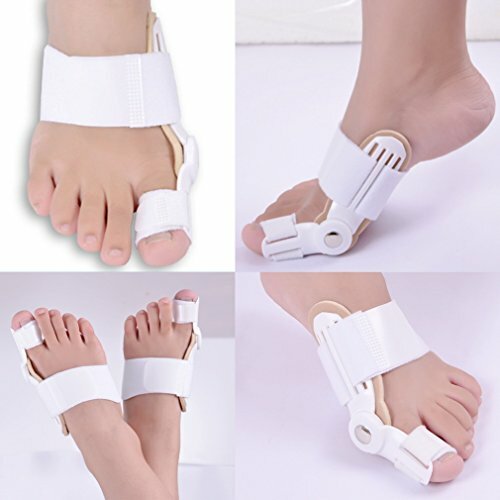 You can wear it on your foot, and wear socks on it so that it doesn't move too much while you walk. Requires 4 AA batteries (Not in package). 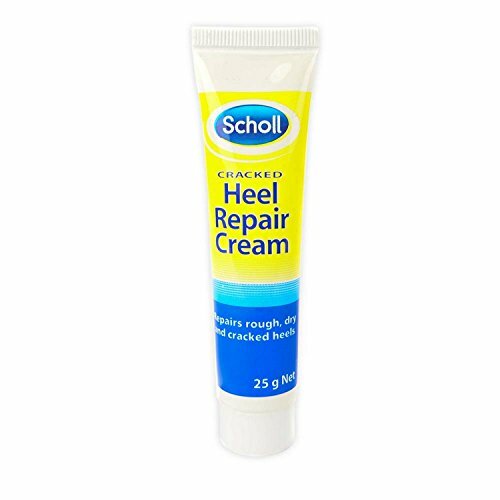 Contains urea which penetrates deep into the skin and rehydrates it for prevention of rough, dry cracked heels. Wear with any shoe, sneakers, sandals or barefeet. For man and woman. One size fits all. 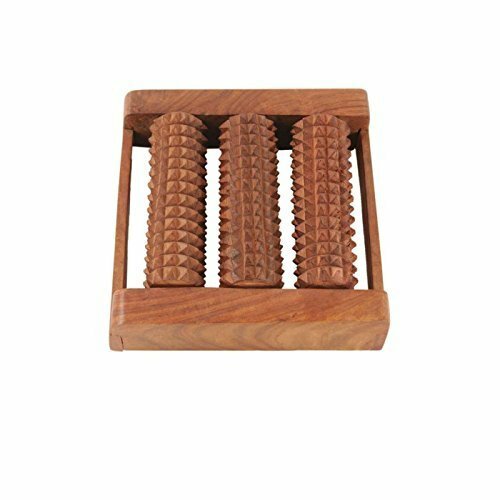 Promotes balance and body alignment. Shock absorbing core. Works with a AA battery which is not included in the package. Color Dispatched depends on stock availability. For Foot-Shoe Size 38-44, 6-14. The socks marked "L" should be put on the left foot. And socks marked "R" should be put on the right foot.Unisex For Gents & Ladies. 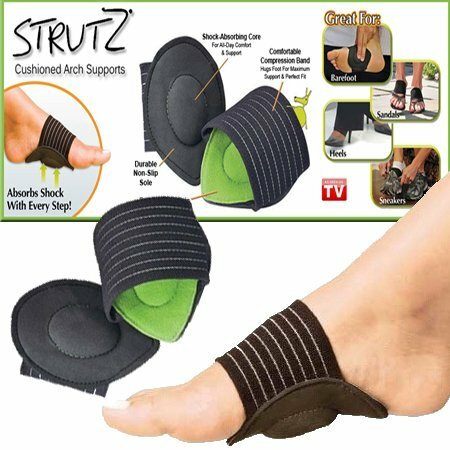 Gel arch pad prevents overpronation (foot rolling inward too much), while massaging the arch. 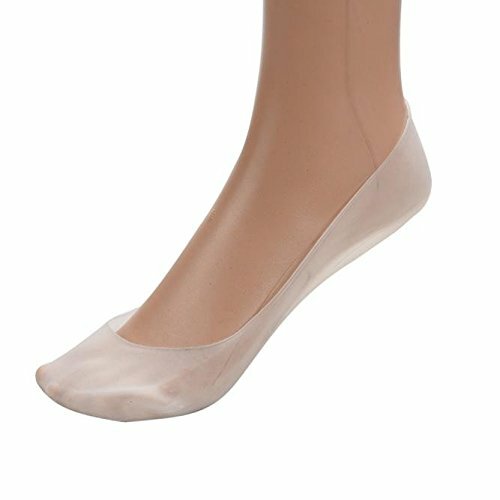 Gentle compression and comfort to arch of foot. Plantar Fascist, Heel Pain or Spurs. Infrared Physiotherapy.Please read the instruction manual carefully in order to understand the product better before first use. 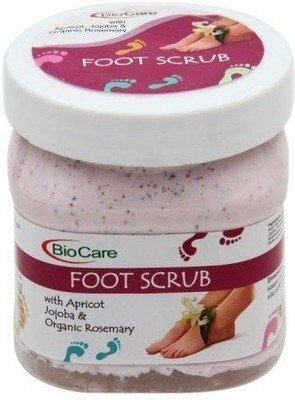 SBE Foot Mask Renewal Remove Dead Skin Smooth Exfoliating Foot Care. 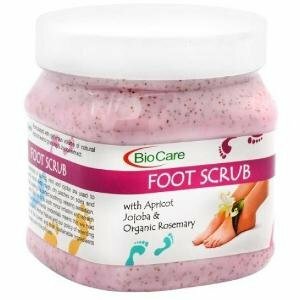 ---->100% New and imported products.Thoroughly wash your feet (soaking in hot water will enhance the essence's absorption). 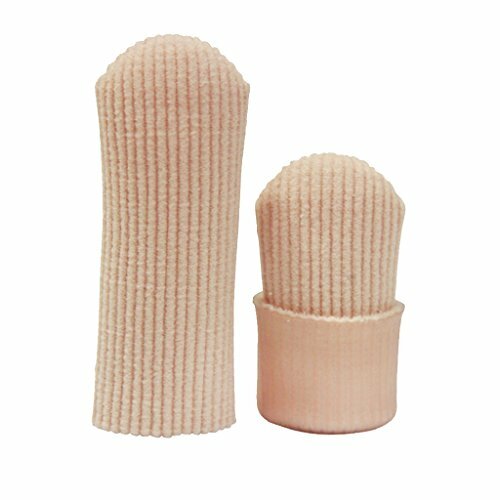 For people with extremely rough cuticles, you may also exfoliate your feet prior using the masks. Dry your feet.Remove the masks from the pouch and wear them as if you are wearing your socks. ---->It is recommended to wear a pair of normal socks outside of the masks, this will ensure that the masks stay in place and facilitate your movement.Wear the masks for 1-2 hours (minimum 30 minutes for sensitive skin). You may experience tingling or warming sensation, this indicates that the masks are working. Stop using if you experience uncomfortable burning sensation.Remove the mask and rinse your feet with water. ---->Wait for the peeling process to start. 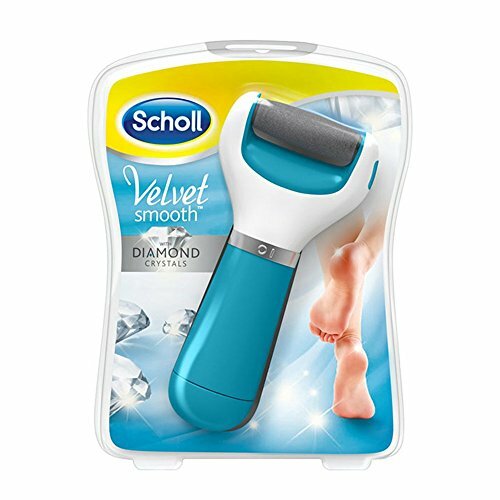 Depending on feet's condition, the entire process may take 7-15 days, or longer depending on the absorption of each person (I only started peeling after 10 days). ---->Note: It is normal that some people may experience excessive peeling whereas others may experience very little peeling after the first pair. You may restart the process after 20-30 days (when the peeling has stopped) to achieve the desired effect. 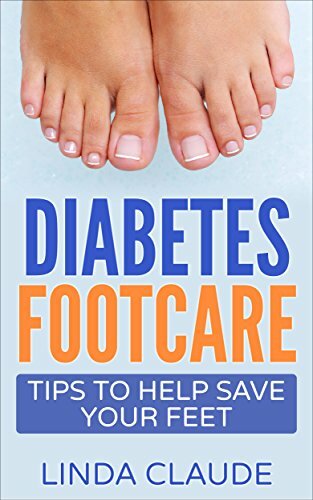 ---->When you see that your feet has started peeling, soaking in warm water every night is highly recommended (adding some vinegar is good too). 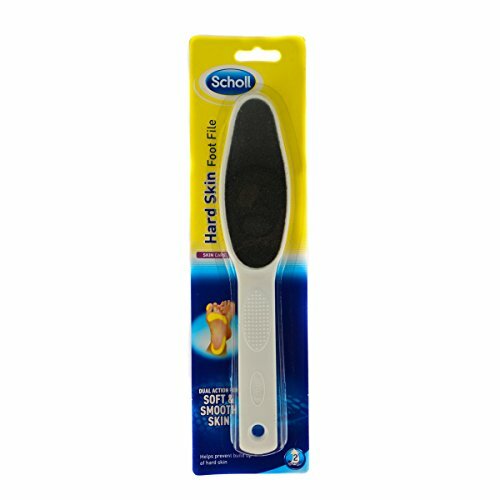 You may use a feet exfoliating tool to help to you remove the dead skin (be gentle). Try not to apply lotion/moisturizer because you want your dead skin to peel off. It easy and simple to use. 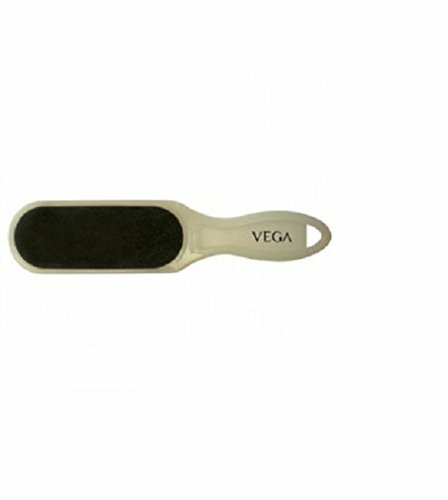 The rotating buffing head removes dry rough patches, ugly calluses, and dead skin as well. 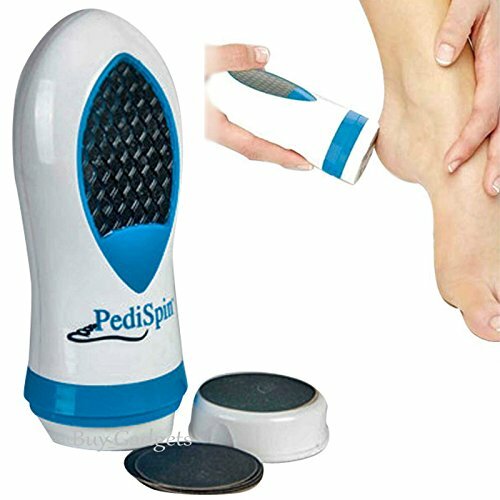 Say goodbye to painful calluses in minutes, with "Pedi Spin" the automatic callus remover that grooms your feet. 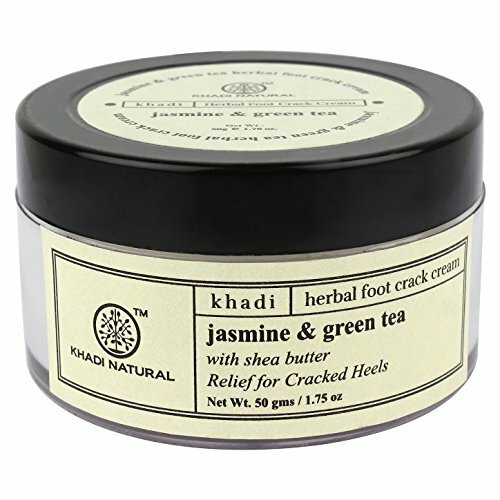 You can use it on your heels, your soles, and even your toes! 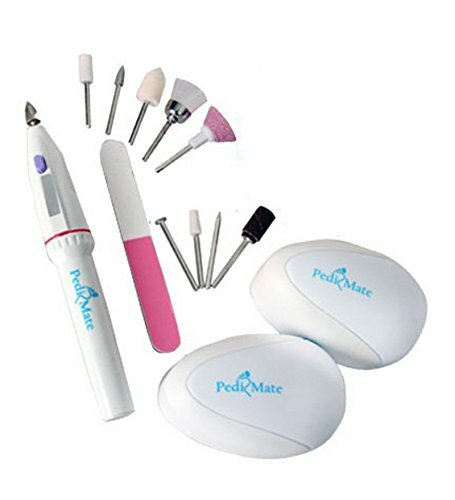 he precision, stainless steel micro files powerfully peel away calluses, while being gentle on your skin. 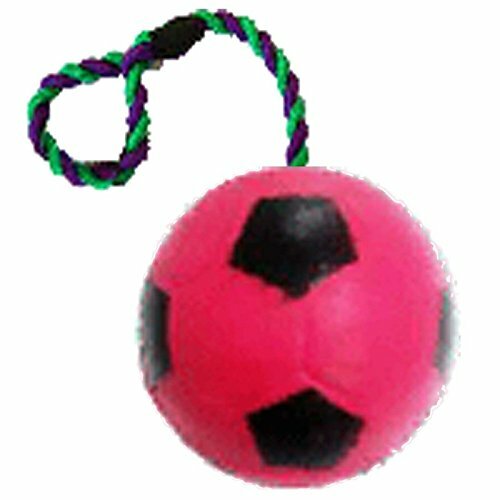 Material : Hard Metal & Plastic Weight : Approx. 150g. Dimension : 3.9 x 2 x 2 ( L x W x H in Cms. ) Power : 4 AA Batteries ( Not Included ) Color : White & Blue Combo. 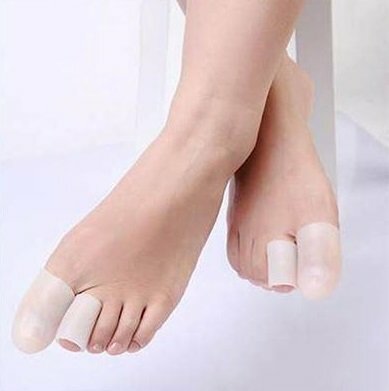 One size fits left or right toe. Closed at one end. 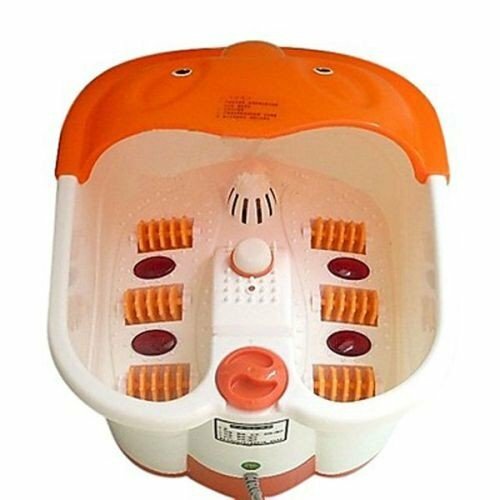 Regain foot health by rinsing the toes in water and wearing them for 10 minutes. Regular use may help resolve common foot problems like hallux varus and hammer toe. 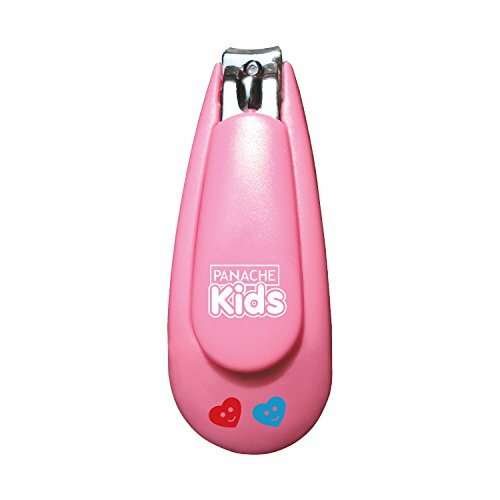 PANACHE Nail Clipper Smiley, Kids Foot & Hand Care, Baby Care, Nail Cutter, Baby Products, Baby Care, Nail Care. 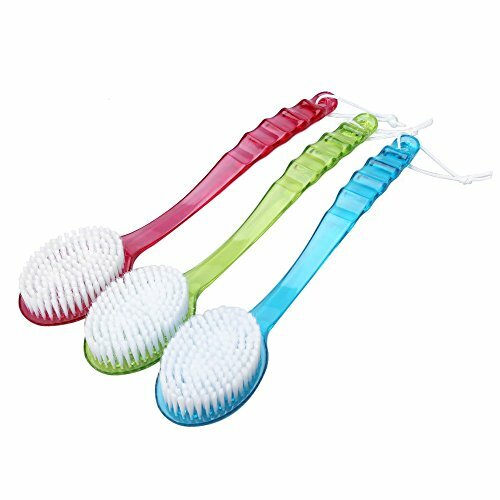 Handy Pedicure Paddle Foot Filer Brush Combines 4 Tools In One Durable, Two-Sided Handle. 100% premium Product by HORSEWAY. 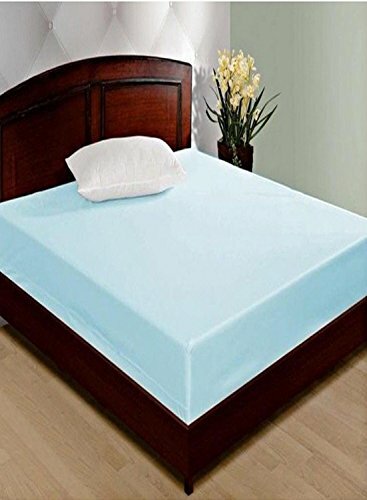 Protect your mattress from all kinds of spill overs. Especially useful for people with young children.